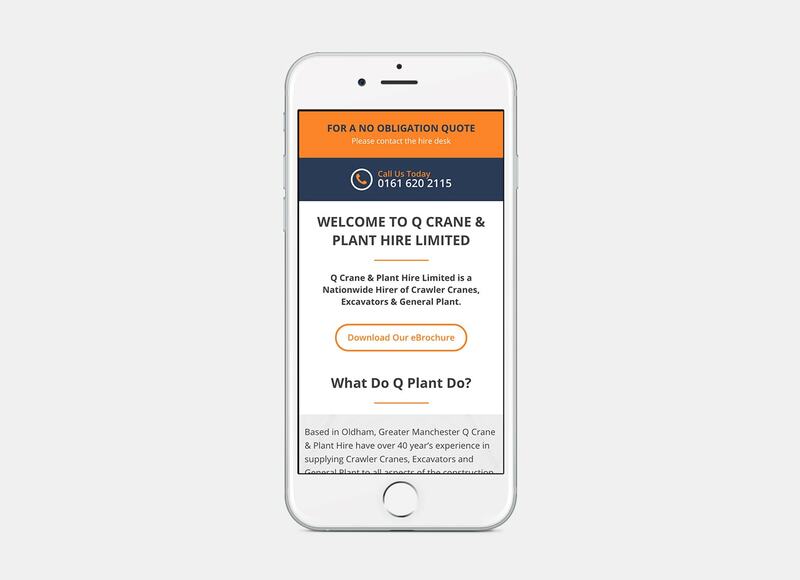 Established in 1972, Q Crane & Plant Hire, based close to Manchester, offers the largest fleet of cranes in the North West. 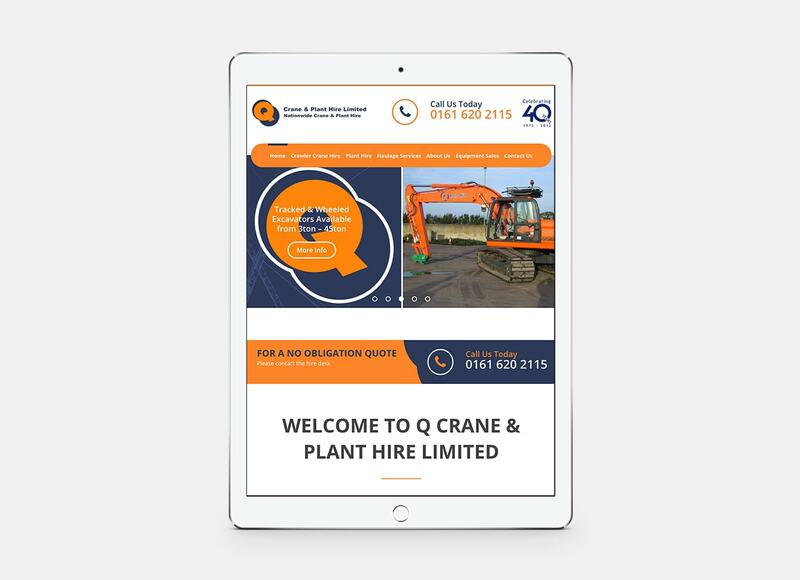 Q Crane & Plant Hire are a privately owned company hiring out crawler cranes and excavators throughout the UK. 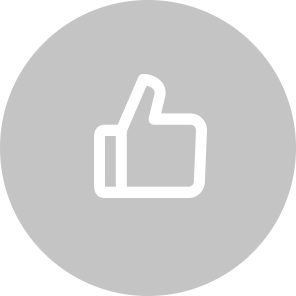 We focused our design of the website on giving an energetic, friendly and professional feel. 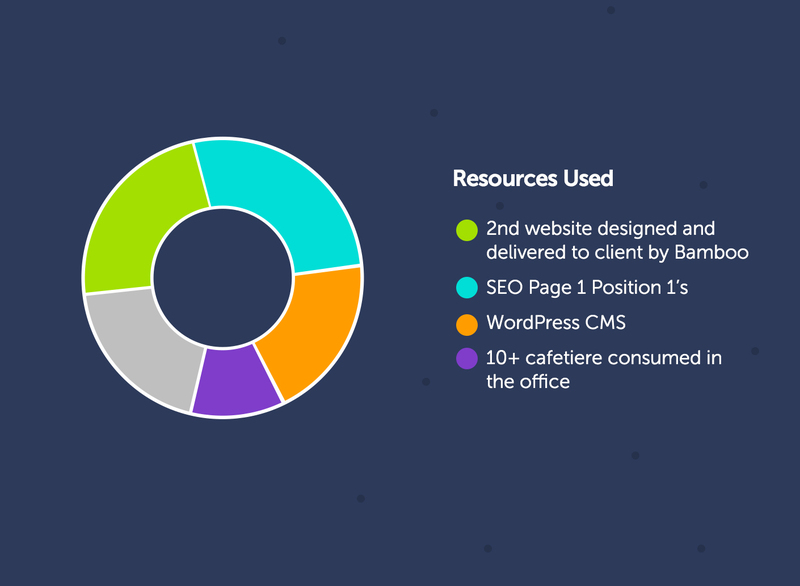 Minimalist design, high impact visuals clean interactive menus, really make the website stand out from the competition. We have also created and implemented all QPlants online search engine optimisation delivering page 1 position 1’s throughout Google.